I've been a fan since 10 Things I Hate About You. 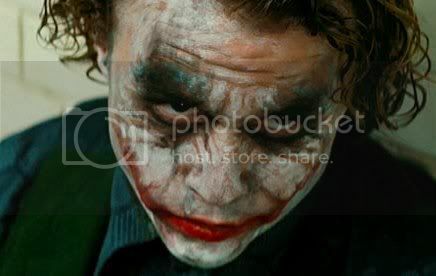 Words cannot describe the amazing performance Heath gave as The Joker. He definitely deserved this recognition. He completely, totally, 100% deserved to win this. Unfortunately, we'll never know if he would have still won if he'd lived. I would like to think he would have, since he made last year's winner Javier Bardem look like a softie, but you just never know.